The commitment to contribute to sustainable development is deeply embedded into our business. At Fiskeby we strive to minimise our environmental impact in every step of the manufacturing process. 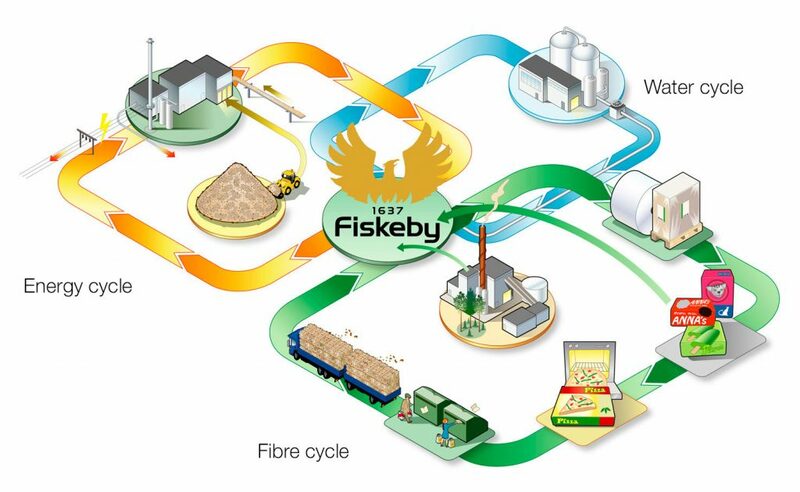 In the fibre cycle we manufacture packaging board from 100% recovered fibre. In the energy cycle we produce energy using residues from the board manufacturing process and other recycled materials. In the water cycle we produce climate-neutral biogas from process waste water. Multiboard is manufactured from 100% recovered fibre. This means that the carton you submit for recycling becomes new packaging board at Fiskeby. Recycling of cartonboard is good for the environment as it saves energy and contributes to the efficient use of natural resources. Additionally, recovered fibre based board production consumes approximately 40% less energy than manufacturing based on virgin fibre. The cartonboard that we receive is placed on a conveyor belt and ground in a mill. Subsequently, the carton goes into a 40 metre long rotating drum where the plastic is separated from the paper fibre in, for example, liquid packaging. The paper fibre then continues to our stock preparation and becomes raw material in the board production. We make use of all parts of the recycled material we buy. Materials that cannot be used in our packaging board production, such as plastic from liquid packaging, is separated and used to generate energy. We produce about 30% of our own electricity needs and are also self-sufficient in steam. Fiskeby’s biogas plant produces climate-neutral biogas from process waste water. The new biogas plant came into force in 2015 and relieves the existing water purification plant. The increased purification capacity helps to reduce our environmental impact at the same time as it provides potential for expanded board production. 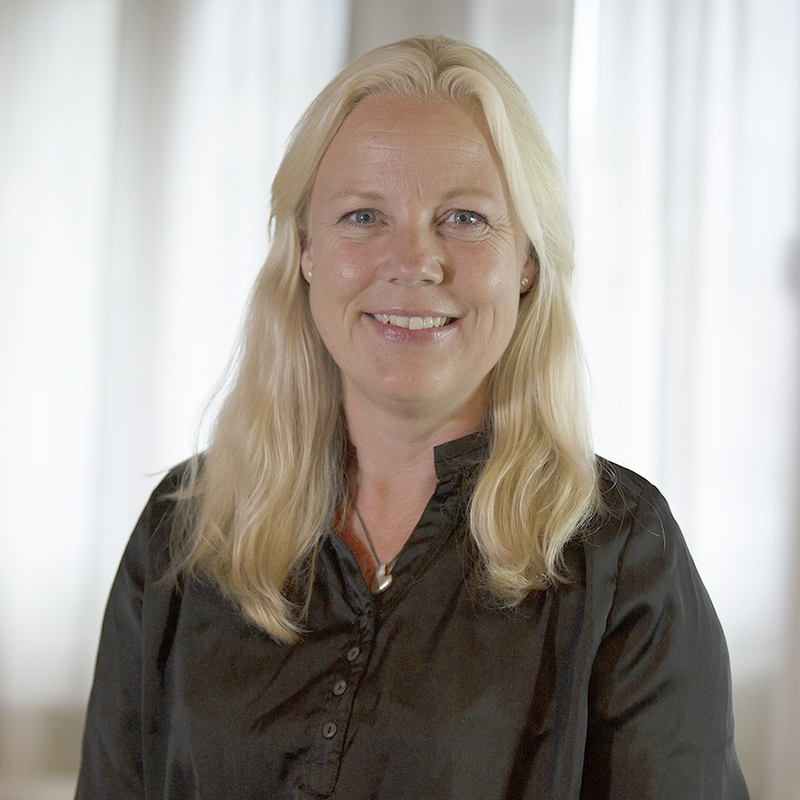 about 30% of the beverage packaging in Sweden is recycled. Recycling is important and an effective way to save on Earth’s resources. That is why we manufacture Multiboard from 100% recovered fibre. All of the raw materials that we recover in order to manufacture Multiboard, we dry with steam that we produce entirely on our own.